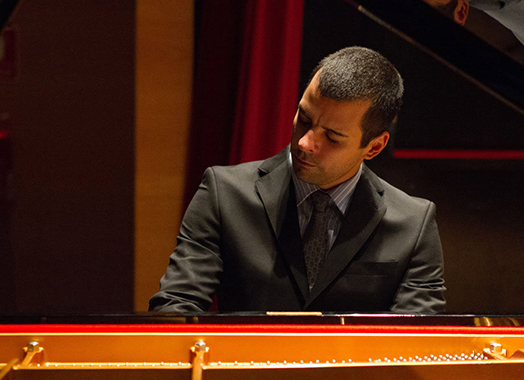 Pianist Arthur Villar was born in Rio de Janeiro (Brazil) in June 1984. 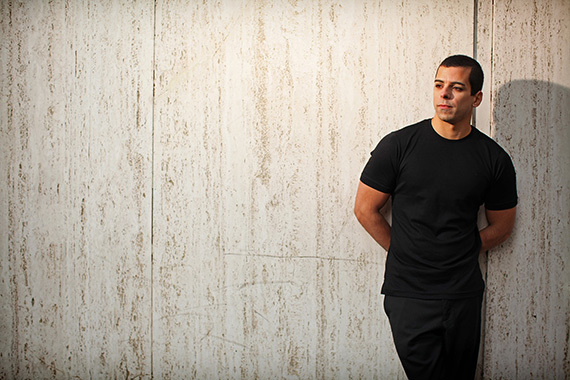 He started his studies in piano, chamber music, theory and conducting in 2004, at the age of 21, at the Federal University of Rio de Janeiro (UFRJ) and joined the piano studio of Miriam Grossman, a renowned Brazilian pianist and pedagogue. Among his achievements, he won the first prize in the Souza Lima National Piano Competition in São Paulo (Brazil), in 2007, for his piano performing and musical excellence and performed in 2009 Bach’s twenty-four preludes and fugues at the Forum Internacional del Piano de Barcelona. 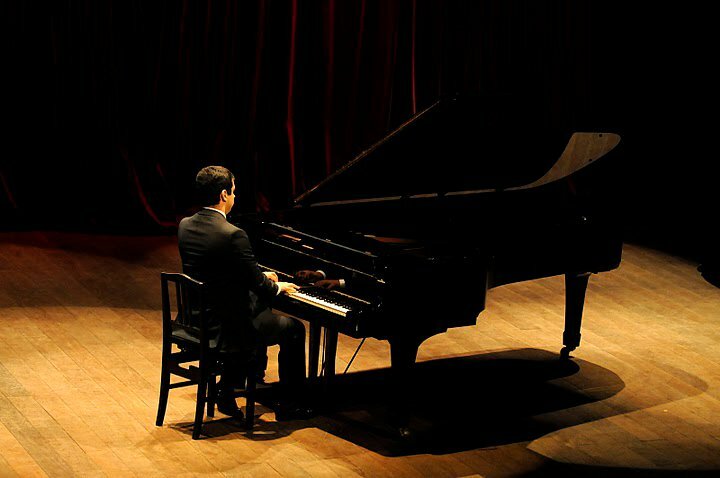 In February 2008 Arthur Villar was granted a scholarship to pursue	his Bachelor's degree in Piano Performance at the Hartt School (University of Hartford, CT) under the tutelage of Luiz de Moura Castro. "Arthur Villar’s recording is one which has the immediate appeal of a superb recording made on a fine sounding Steinway D, and I have to say I was intrigued by this performance from the outset. 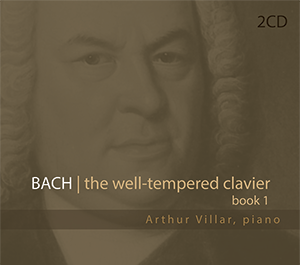 Arthur Villar seems to be very much his own man in steering a path away from any particular ‘school’ of Bach performing, appearing to be occupied as far as possible with the material in front of him and his own responses to it, rather than allowing himself to be swayed by the turbulent winds of fashion..."
Most recently he recorded the first book of The Well-Tempered Clavier by Johann Sebastian Bach. The twenty-four preludes and fugues album was recorded between September and November (2012) and was released in February 2013. 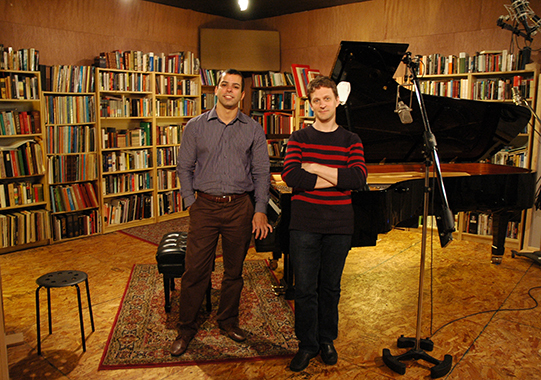 Arthur Villar received a Masters degree in Piano Performance from SUNY Purchase University (NY), where he studied with pianist Paul Ostrovsky. 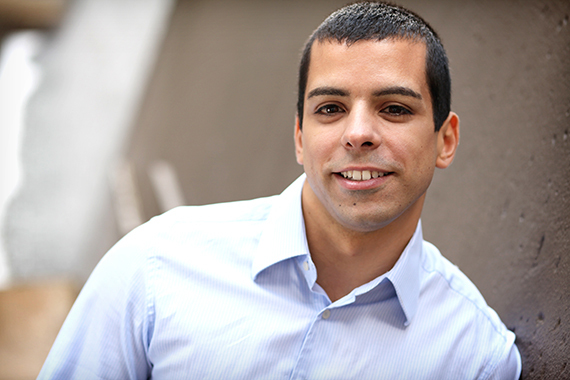 Mr Villar is currently a piano faculty member of the Hartt School Community Division (University of Hartford, CT).